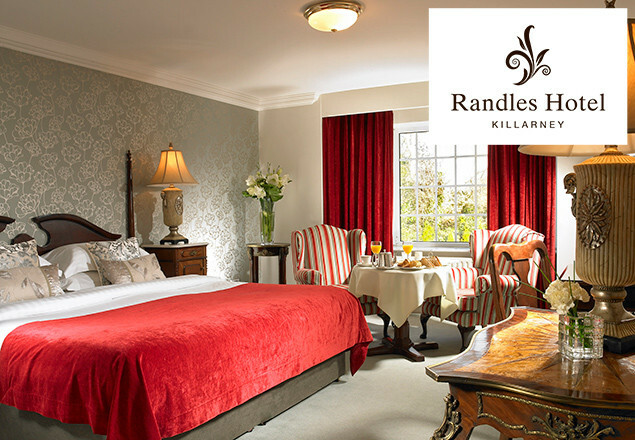 2 nights in Randles Hotel, Killarney with breakfast, dinner, afternoon tea & a tour of Killarney Brewery. 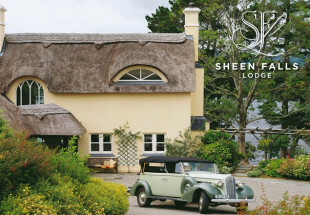 The offer includes two nights in luxury accommodation, breakfast both mornings, a three course dinner on one evening in Kaynes Bistro, Tea & Scones for two and a tour of the Killarney Brewery. Enjoy superb tea and scones served with fresh cream and their own homemade preserve served in the Randles Drawing Room, where cosy fires and a relaxed atmosphere is what it’s all about. Before you dine in Kayne’s Bistro on any night you choose, take a stroll across the road to Killarney Brewery for a tour of this new craft brewery and a tasting afterwards. This will no doubt leave you feeling peckish and Kayne’s Bar and Bistro awaits to offer you a sumptuous three course meal. All guests to Randles Hotel have complimentary access to the Leisure Centre including a pool & sauna. Your spa voucher entitles you to a €20 credit towards treatments in Zen Spa where you can choose from a selection of gorgeous treatments including a relaxing massage or fabulous facial. 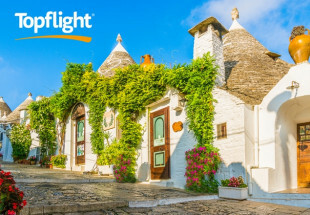 Vouchers valid from November 1st to March 31st 2016 inclusive, subject to availability. Vouchers cannot be used December 20th-26th, December 30th – January 2nd, Valentines and St. Patricks Day. Price is for 2 people sharing a Signature Room for two nights with breakfast. 3 course dinner in Kaynes Bar & Bistro on one evening. Afternoon tea for two on one afternoon. 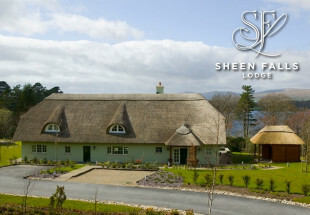 €20 spa voucher is valid for all treatments over the value of €40 and valid for one treatment per voucher. Two tickets included for a tour of the Killarney Brewery.